What to expect during First Saturday? 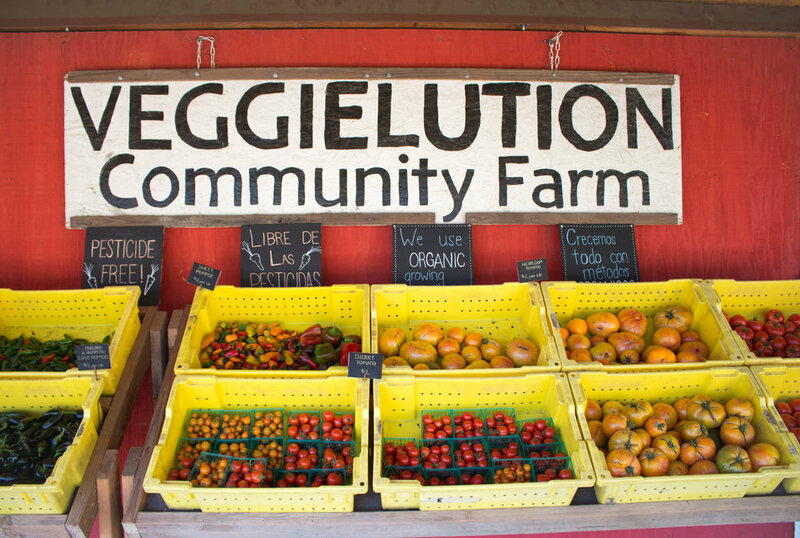 A marketplace for fresh produce grown and harvested straight from our fields. A fun, innovative, and FREE way to get your children connected to nature. A community cooking class taught by different local home chefs from the neighborhood. An outlet to explore and express your creative visions through hands-on family art projects. A chance to learn about urban farming and to make a positive impact in the community. A mindful practice to realign your heart, body and soul in a city park. We also host interactive and educationAL workshops such as DIY skincare, tree pruning, and many more! Follow us on social media to stay update!